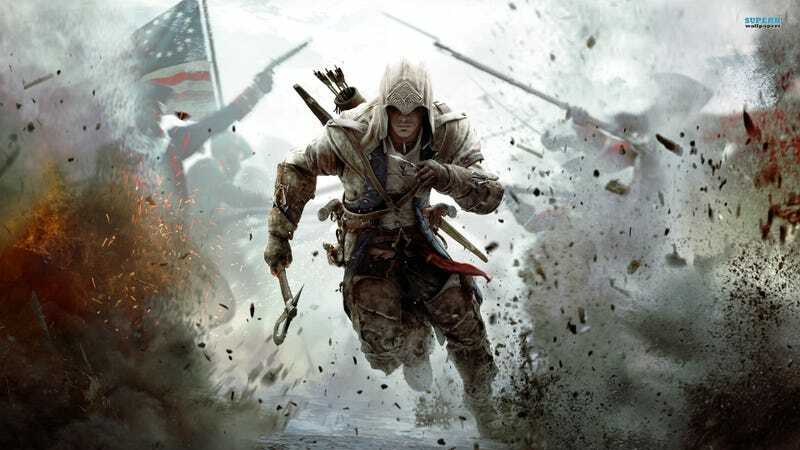 Ubisoft has been giving away games this year as part of a celebration of their 30th anniversary, and for the month of December, Assassin’s Creed III is free on PC. Assassin’s Creed III is, as reported on Kotaku, “the best tree-climbing simulator in history.” If that sounds up your alley, you can follow this link and grab it, provided you have a Ubisoft account. This is the final game on offer for Ubisoft’s anniversary celebration, rounding out seven months of giveaways from the publisher.